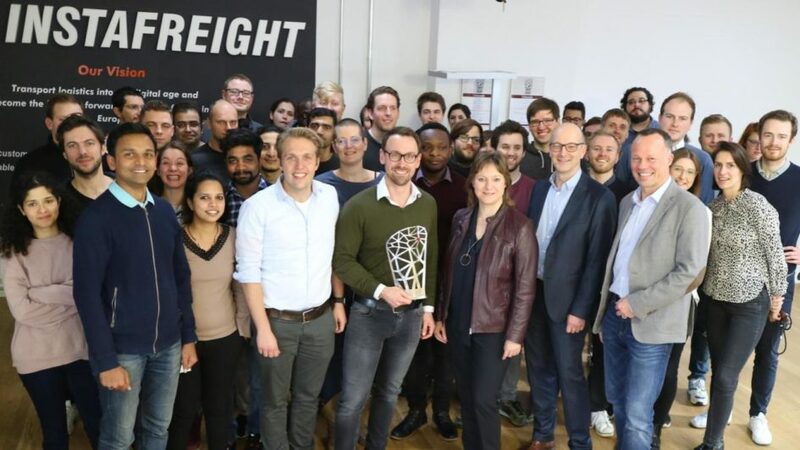 Our InstaFreight team won the first time awarded title for the most innovative supply chain management solution at the EXCHAiNGE Event 2018. How did InstaFreight impress the 14-strong jury? Harald Geimer, Managing Director of PwC Strategy&, explains why InstaFreight’s digital solution has so much potential in today’s logistics industry. Geimer talks about the future of platform businesses in logistics as well as his experiences in consulting. He furthermore points out hurdles such as the lack of connection in the fragmented logistic market, or analog processes which need to be digitized in order to smooth out supply-chain-management processes. Geimer’s expertise has helped companies to gain significant benefits from supply chain management. His areas of knowledge include supply chain strategy development, operating model design and international value chain design as well as operational excellence along planning, source and delivery processes.